The Geneva Watch Auction: Nine catalogue is most probably one of the most exciting ones we have had the pleasure of bringing to you. It is the result of intense work by the Phillips Watches team of over half a year with an aim to inform, please and surprise you. The ninth auction held in Geneva since the launch of Phillips in Association with Bacs & Russo, it presents many firsts, the most obvious being the cover design we have chosen. As George Daniels, the maker of the superb timepiece on our cover once said “In the hands of the great masters watchmaking becomes art” and it is our belief that watchmaking is a true art form and have thus decided to merge visual arts and horology to bring you a fresh new look. That is why we asked celebrated artist Guy Allen, known mainly for his amazing automotive illustrations, to bring his dynamic vision in creating the front and back covers. 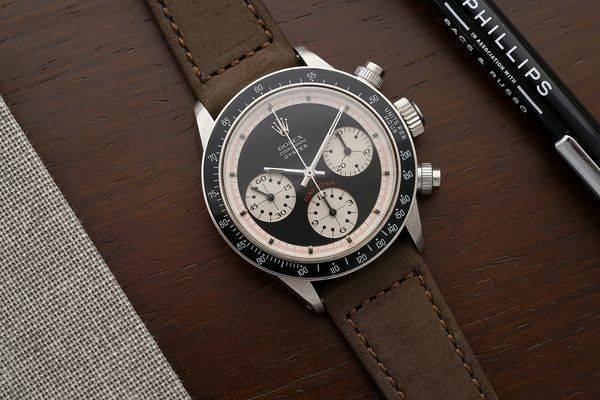 In this catalogue we cover an amazing spectrum of timepieces with entry level watches for the budding collector to ultra-rare niche pieces for the collector who has everything. For the past two seasons we have dedicated a special section to independent watchmakers who have in their own manner redefined watchmaking, but none has had an impact as important as George Daniels, a self-taught watchmaker making almost all the components of his watches by hand (including case and dials) and whose constant search for the perfect escapement led him to invent the co-axial escapement, the greatest horological invention of the past 250 years. 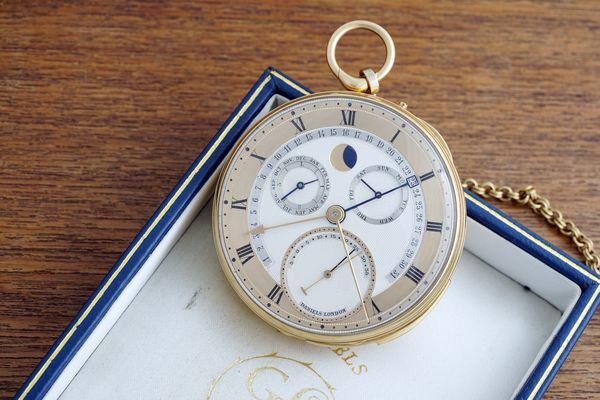 We are honored and delighted to offer in this sale not only the apex of his creations, the George Daniels Grand Complication, the most complicated watch he ever made but also his Anniversary wristwatch both featuring his slim co-axial escapement. 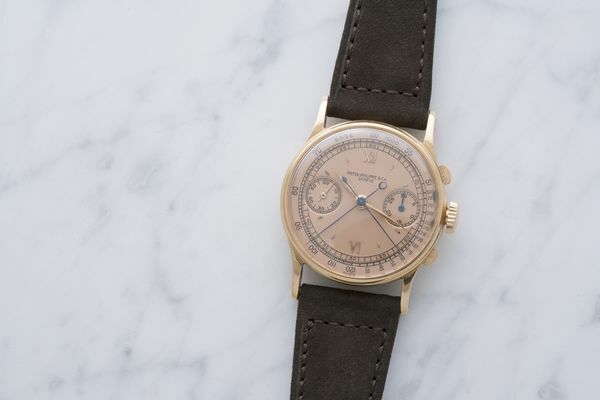 Another horological acme of this sale is a unique Vacheron Constantin minute repeater with day and retrograde date, ordered end of 1935 and delivered in 1940. 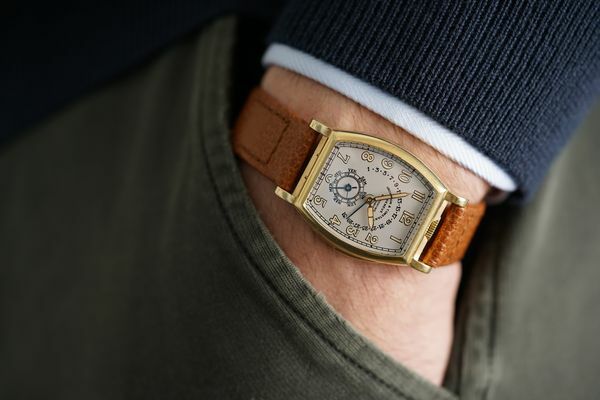 A timepiece that for over 25 years had riddled collectors and enthusiasts ever since a black and white photograph had been printed in The World of Vacheron Constantin in 1992. 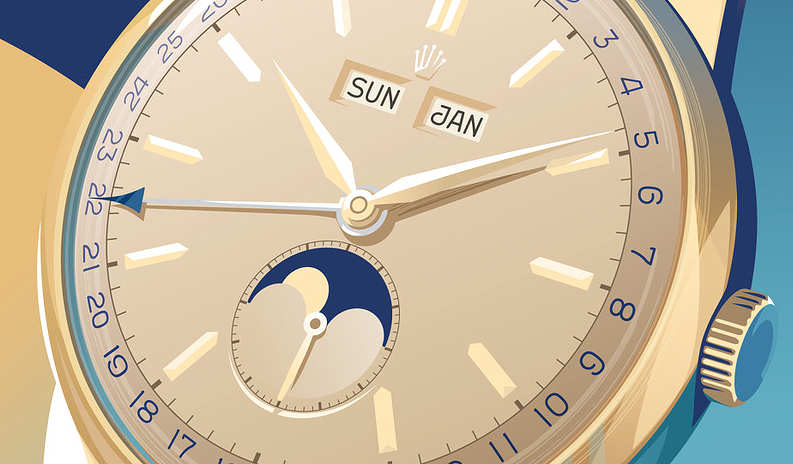 One of the most valuable and important vintage wristwatches made by Vacheron Constantin, it was one of the most complicated wristwatches of its time. In this sale it is our wish to pay tribute to Vacheron Constantin and we have consequently dedicated a section to the wonderful creations of this 264 year old brand. The Vacheron Constantin "Don Pancho"
Other equally exciting highlights include an absolutely amazingly preserved factory fresh Rolex reference 8171, a Rolex 6236 “Killy” as well as an amazingly diverse selection of Rolex chronographs from early pieces from the 1940s to the iconic Cosmograph Daytona in a variety of case and dial configurations including the ultra-coveted “John Player Special” and “Oyster Sotto” examples. 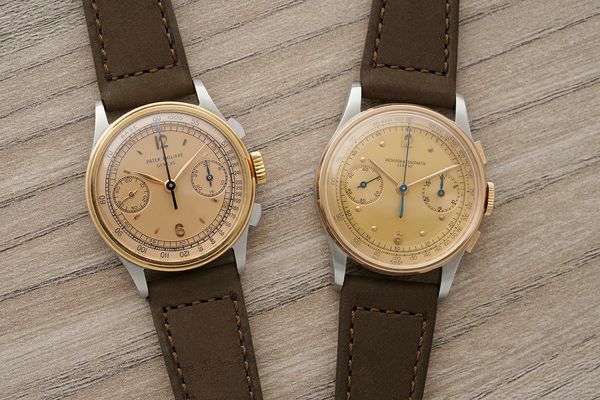 Patek Philippe is also predominantly featured in this auction with a superb selection of vintage and modern complicated pieces showcasing the incredible designs and technical mastery of the famed Geneva based manufactory. The highlights are too numerous to mention and I leave you the pleasure of browsing our online catalogue to discover our carefully curated selection. 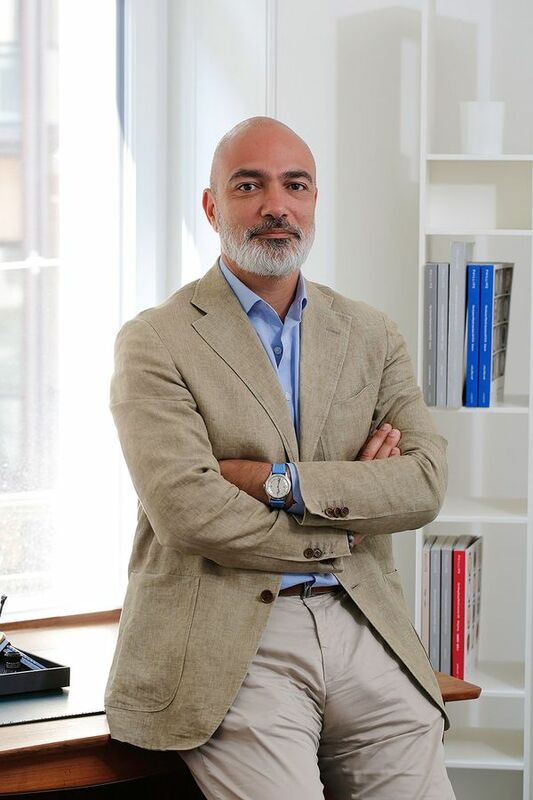 Our international team continues its growth and I am happy to announce the arrival of Geoffrey Hess as Consultant based in New York to support the watch department’s collaborations, events and business initiatives. A passionate and knowledgeable watch lover, Geoff is a respected member of the collector community. I began by mentioning the excitement of creating and bringing this catalogue to you. However another element easily stands out, and that is the passion of the Phillips team for watches, regardless of price, period, design and brand; we sleep, breath, eat and dream of these micromechanical masterpieces and hope that our enthusiasm and eclectic tastes are reflect in this catalogue.